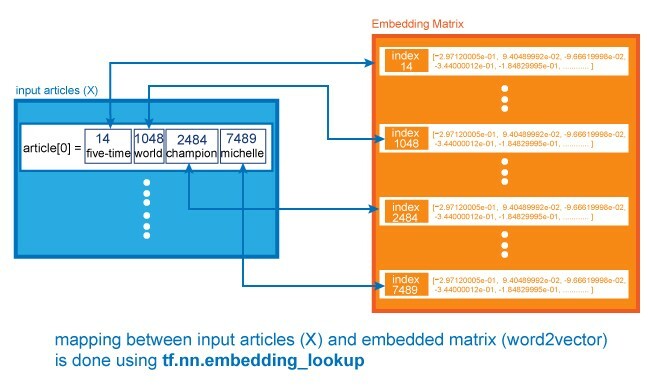 This tutorial is the sixth one from a series of tutorials that would help you build an abstractive text summarizer using tensorflow , today we would build an abstractive text summarizer in tensorflow in an optimized way . 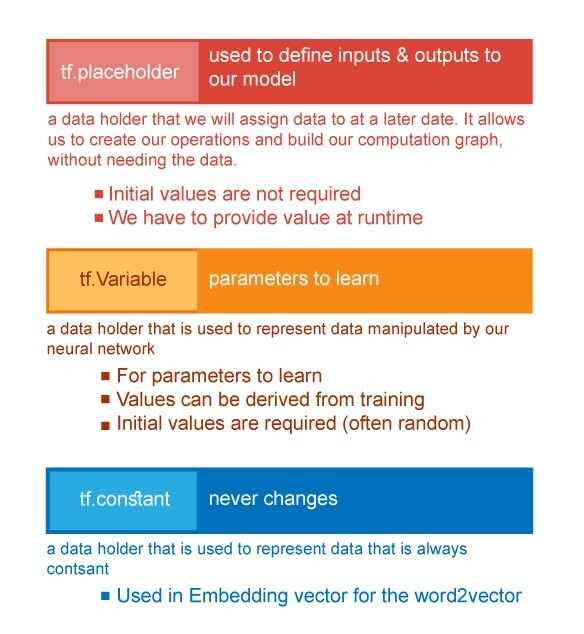 This is a series of tutorials that would help you build an abstractive text summarizer using tensorflow using multiple approaches , we call it abstractive as we teach the neural network to generate words not to merely copy words . There are different approaches for this task , they are built over a corner stone concept , and they keep on developing and building up . so lets get started !! This block would only be used in training phase , here we would apply clipping to our gradients , and we would actually run our optimizer (Adam Optimizer is used here) , and here is the place where we would apply our gradients to the optimizer. 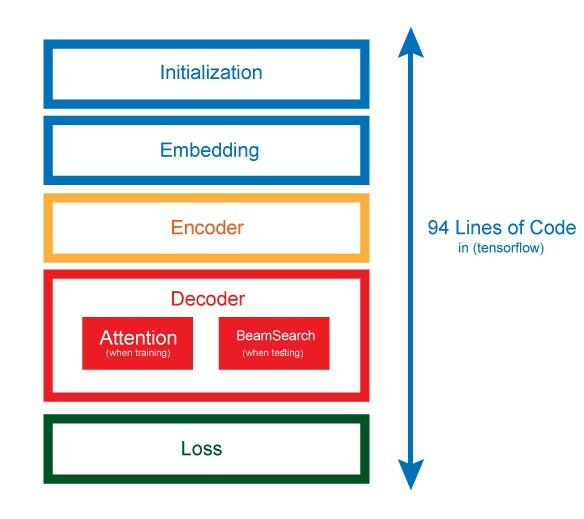 Here we would actually define the multilayer bidirectional lstm for the encoder part of our seq2seq (more on this) , we would define our variables here in a name scope that we would call “encoder”. 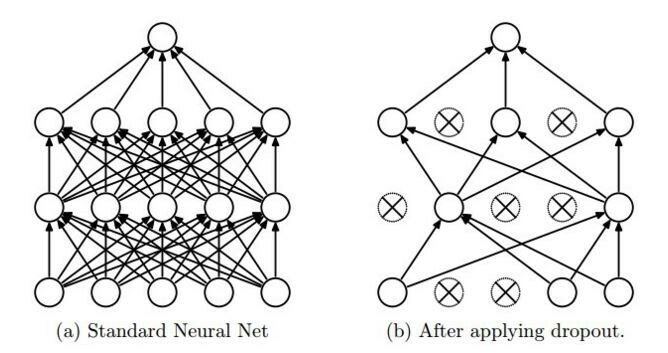 Here we would use the concept of Dropout , we would use it after each cell in our architecture , it is used to randomly activate a subset of our net, and is used during training for regularization. Using time_major = True is a bit more efficient because it avoids transposes at the beginning and end of the RNN calculation. Exploding Gradients : Occurs with deep networks (i.e: networks with many layers like in our case) , when we apply back propagation, the gradients would get too large . Actually this error can be solved rather easy , using the concept of gradient clipping , which is simply setting a specific threshold , that when the gradients exceed it , we would clip it to a certain value . All the code for this tutorial is found as open source here .